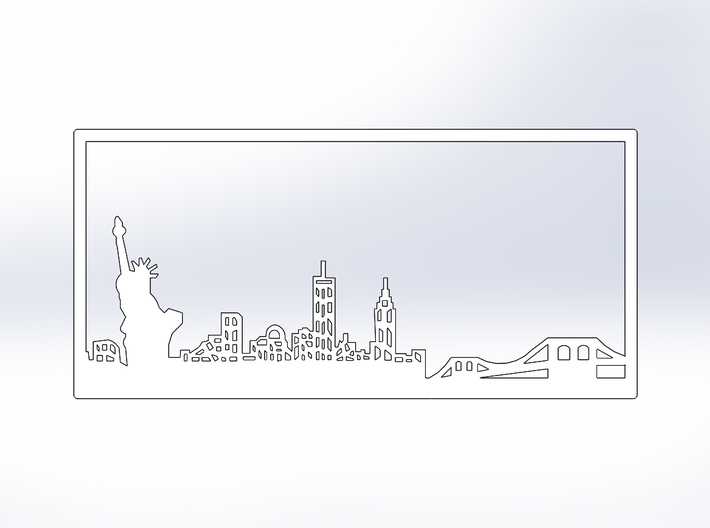 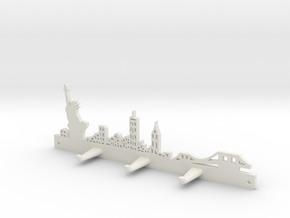 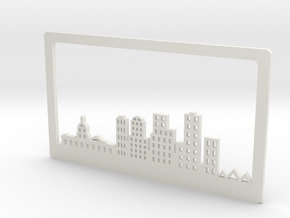 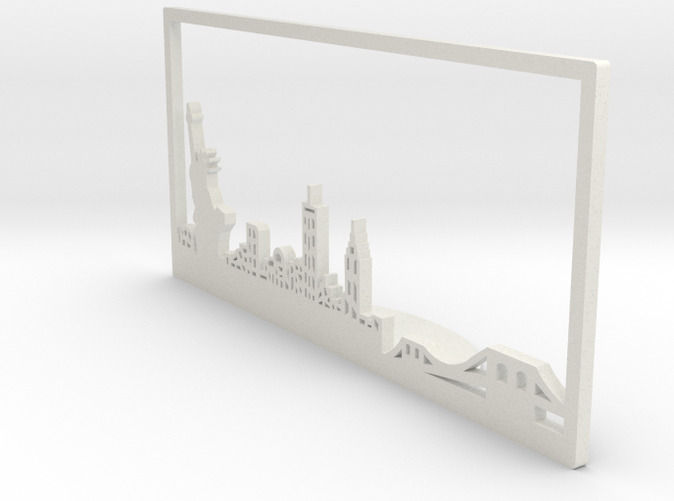 Bookend featuring the New York city skyline. 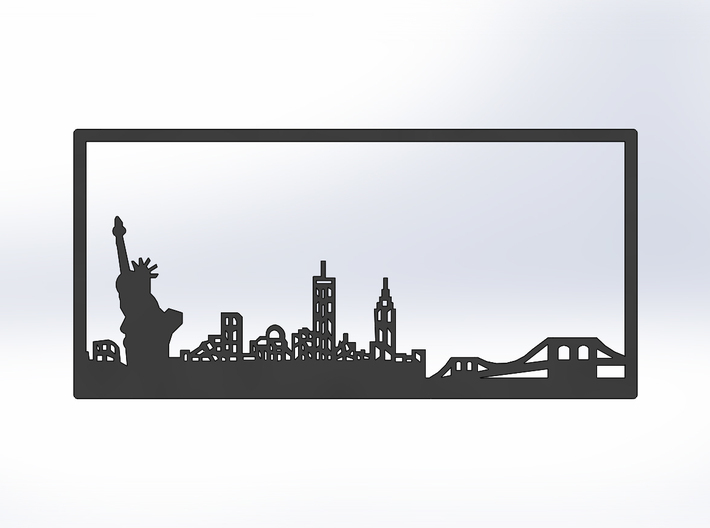 ​Please send me a message if you have any questions or would like to see an alteration to the design. 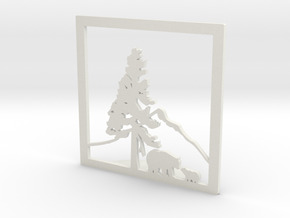 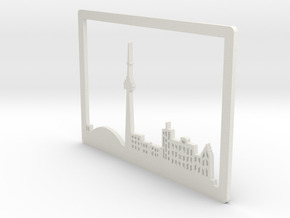 Note that this is a decorative bookend, if you want something stronger please contact me directly.